Just a quick reminder, Aronofsky directed the whole thing from a script he co-wrote with Ari Handel, which is based on the story of Noah’s Ark. 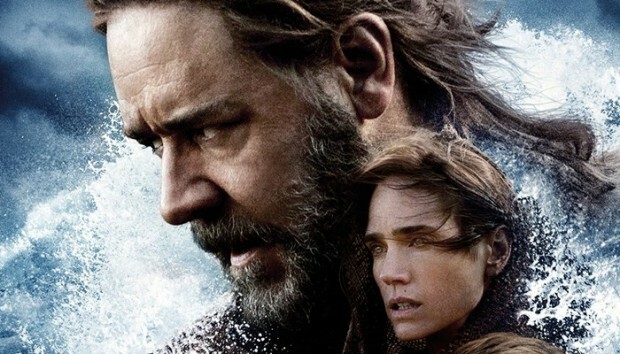 The movie revolves around the Biblical Noah who suffers visions of an apocalyptic deluge and takes measures to protect his family from the coming flood. Beside the above mentioned names, the rest of the cast includes Ray Winstone, Anthony Hopkins and Nick Nolte. 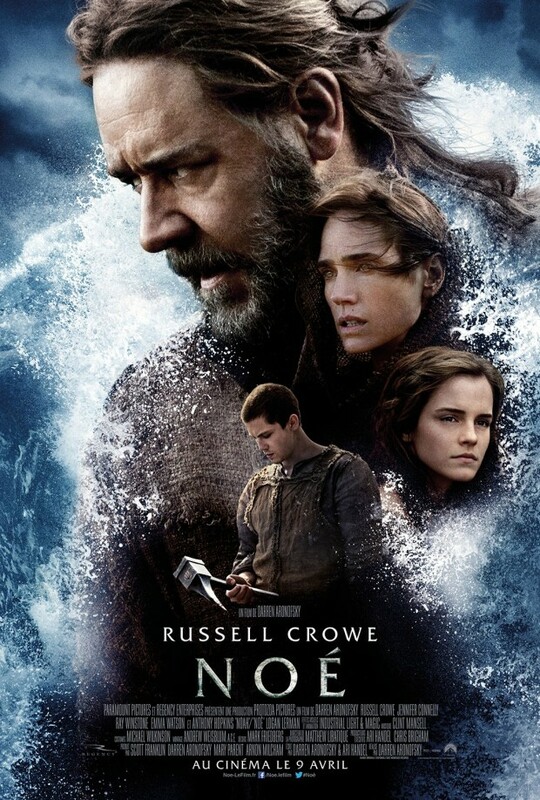 For those who may have missed our previous reports, we definitely recommend you to check out an international trailer, another poster and a brand new Super Bowl spot for Noah, which is set to hit theaters on March 28th, 2014. Click to enlarge & stay tuned for more updates!